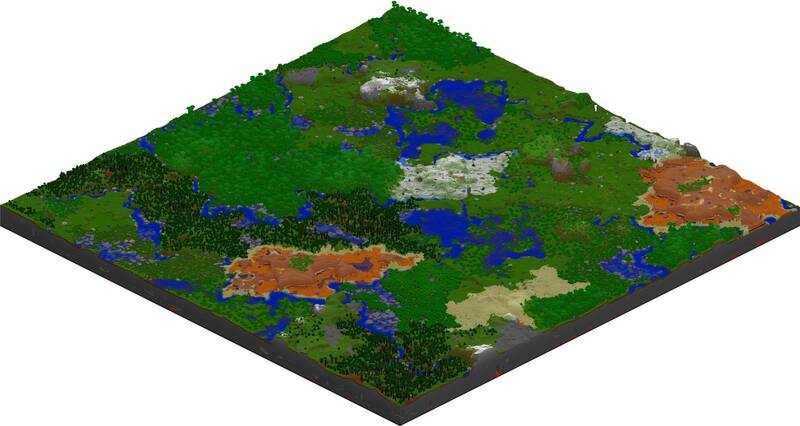 Random Biomes Mod for Minecraft adds more random biomes for your to explore. A lot of interesting things are waiting for you to discover in these biomes. Are you ready? Random Biomes Mod removes the biome clustering by temperature in 1.7 and instead distributes biomes randomly, as they were in 1.6.4 and earlier, so you can have hot and cold biomes next to each other (biome size and terrain generation is otherwise default). 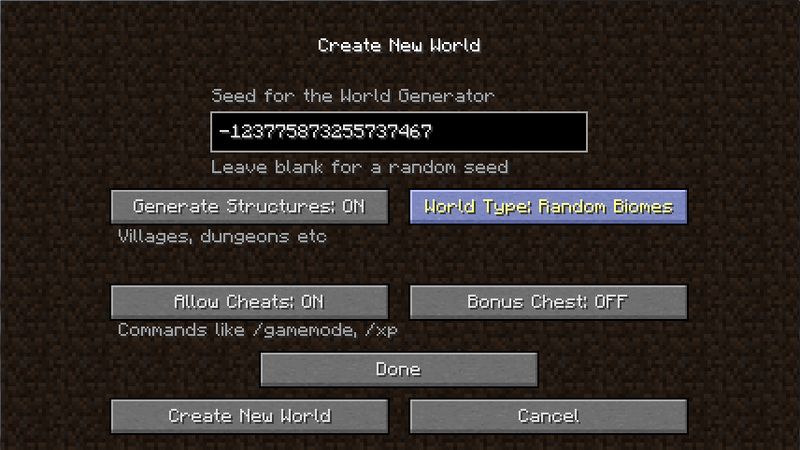 In addition, a new world type is added (Random Biomes, using ID 15), so you can still play default/large biomes/amplified worlds in the modded game without worrying about messing them up. 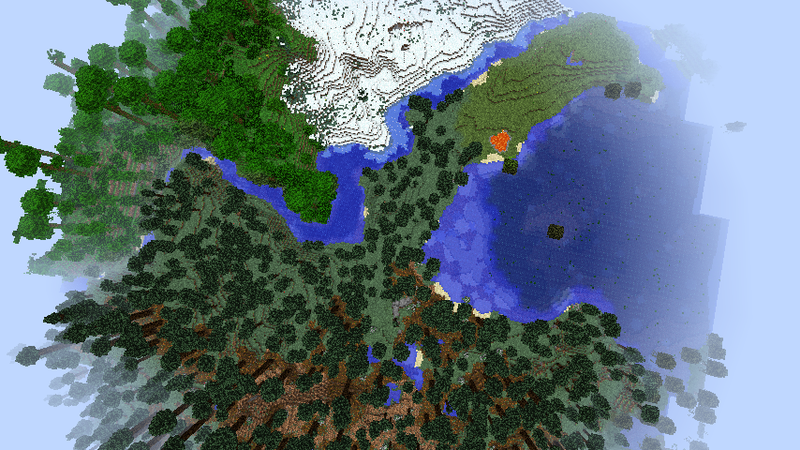 From left to right, clockwise, you see a mega taiga, taiga, jungle, ice plains, plains, and swamp. 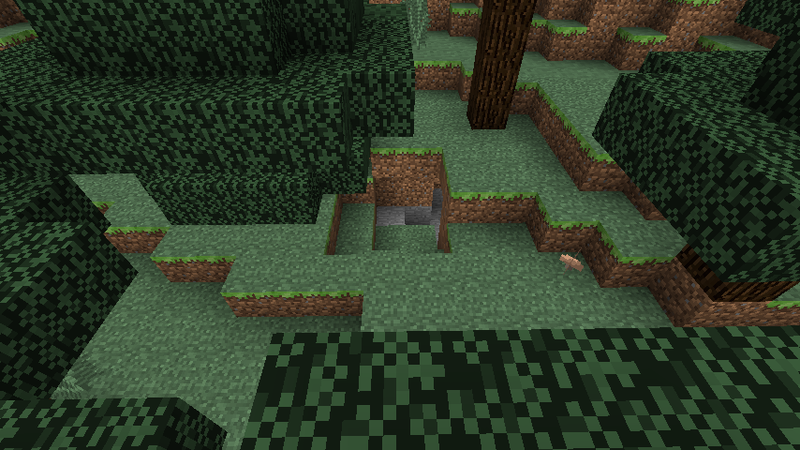 Also, as an optional part of this mod, is a cave/ravine/mineshaft mod which modifies cave generation to get actual cave systems and not random caves all over the place, makes ravines more variable/interesting, and a more uniform distribution of abandoned mineshafts (no decrease in spawn rate close to the origin and a minimum spacing between complexes, with a lower overall chance). Random Biomes Caves: You MUST install the Random Biomes part for this to work, or the game will crash; the changes also only affect the Random Biomes world type.